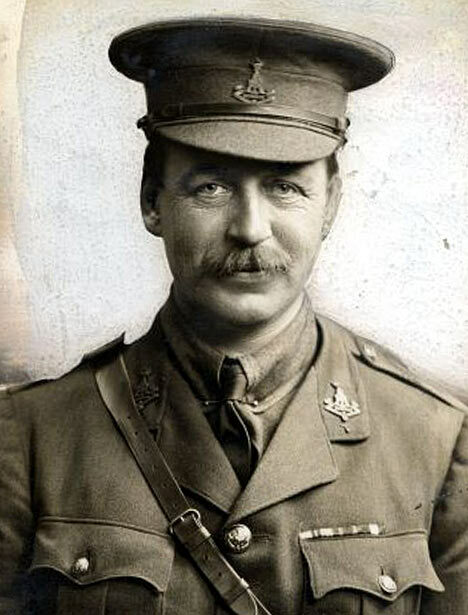 Col. Mark Sykes called Gertrude Bell (among other things!) a “conceited, gushing, flat-chested… blethering fool.” Both were British. 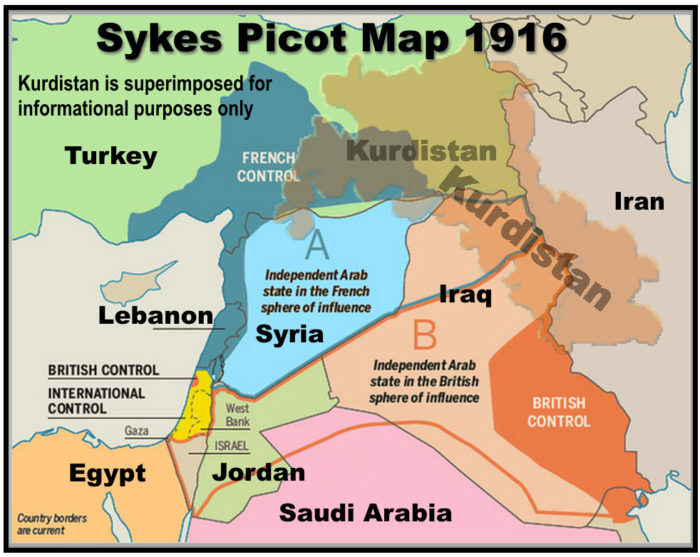 Sykes joined with France’s Francois Georges-Picot to draw the 1916 Sykes-Picot Agreement, but it was Bell who was the power behind the map that carved up the old Ottoman Empire, willy-nilly creating the countries that are now the Middle East. Sykes and Picot officially drew it, following Bell’s outline. Sykes said, let’s “draw a line from E in Acre to K in Kirkuk” as one of the new borders. 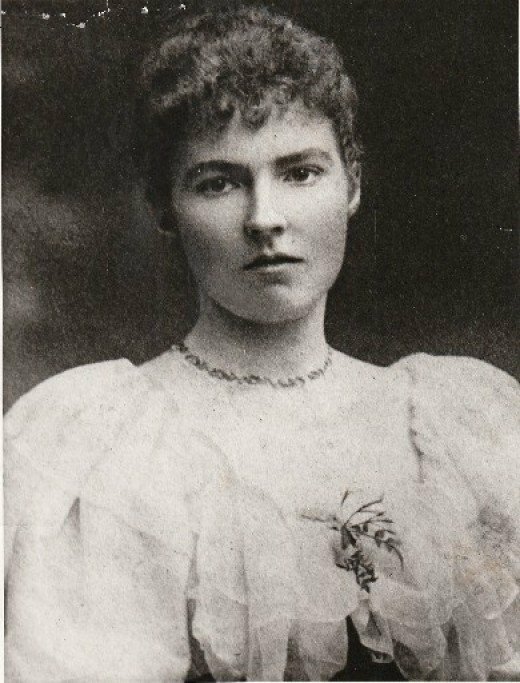 Bell, born in England to wealth, was a female Lawrence of Arabia. She was named a “female political officer,” i.e., spy, in 1916 at the age of 46, the first female military liaison in British military history. She knew all the Arab and Persian players in the region. Called the Queen of the Desert, she soon became a kingmaker. Her choice was her friend, Faisal bin Hussein. 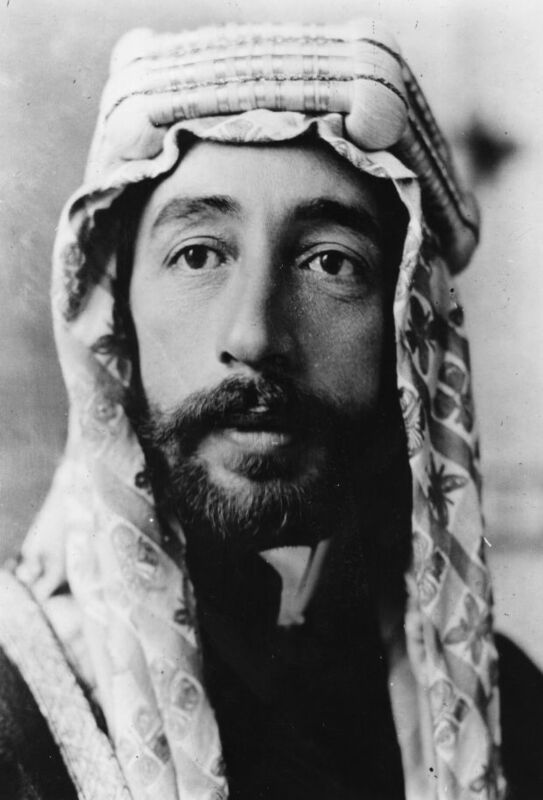 At 26, he was named the first king of the new country, King of Iraq, on Aug. 23, 1921. Bell became his personal advisor. None of them lived to see the disaster they created.